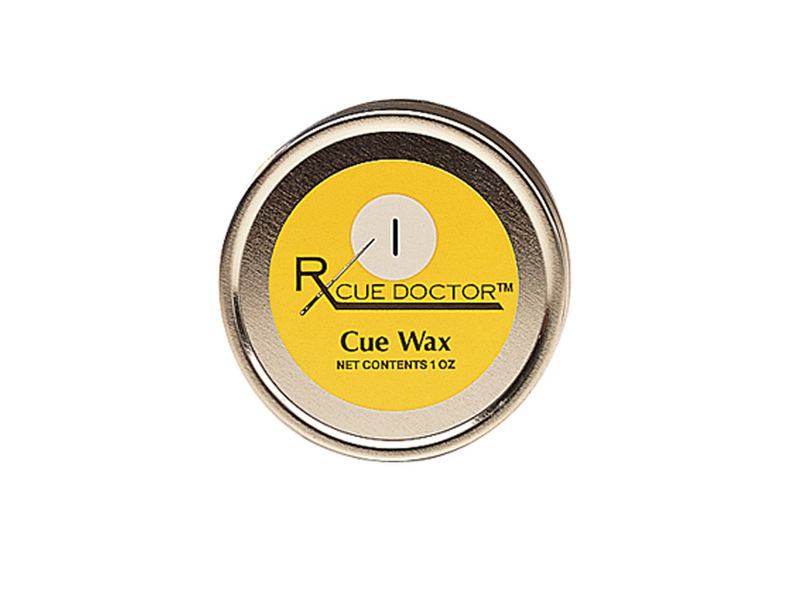 Cue Doctor Wax is a breakthrough formula that combines ease of use with ultimate protection and a silky-smooth feel. It is a blend of pure Carnauba wax with silicones and other waxes that provides longer-lasting protection without "build-up". It is specially designed for cue shafts after using Cue Doctor Cue Shaft Cleaner & Conditioner, but is equally effective on urethane and polymer-coated portions of the cue. 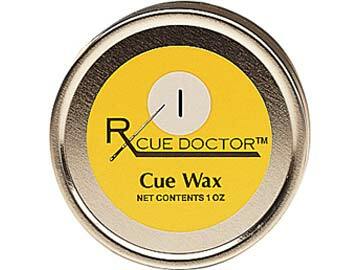 When used regularly, this wax repels moisture and dirt, thus keeping the cue looking and feeling like new and playing great! 1 oz. tin.